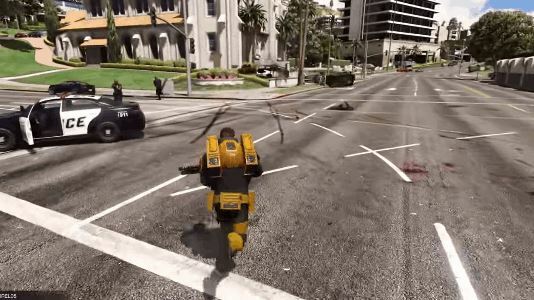 GTA 5 Mods on PC are all you need to bring Gordon Freeman to life in Los Santos. 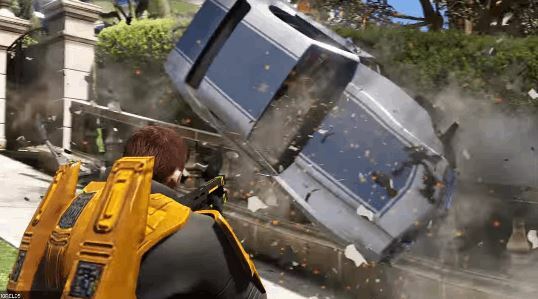 The first mod takes the rail gun from GTA 5 next-gen and turns it into Freeman’s Gravity Gun, enabling you to pick up cars, people and helicopters and punt them across Los Santos. To add more authenticity, the second mod turns the Space Ranger outfit in to Gordon’s HEV suit.